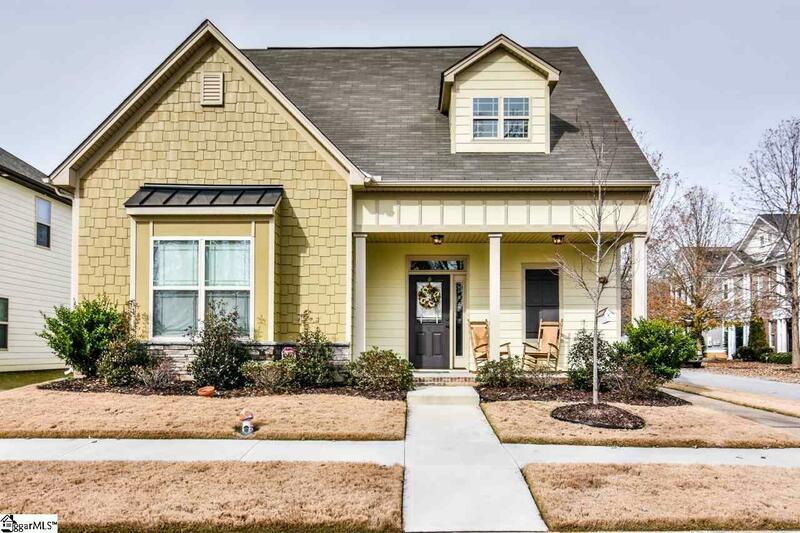 Stunning 3 Bedroom 2.5 bath, master on the main with open concept features an abundance of rich, mocha gray hardwoods through the main living areas. 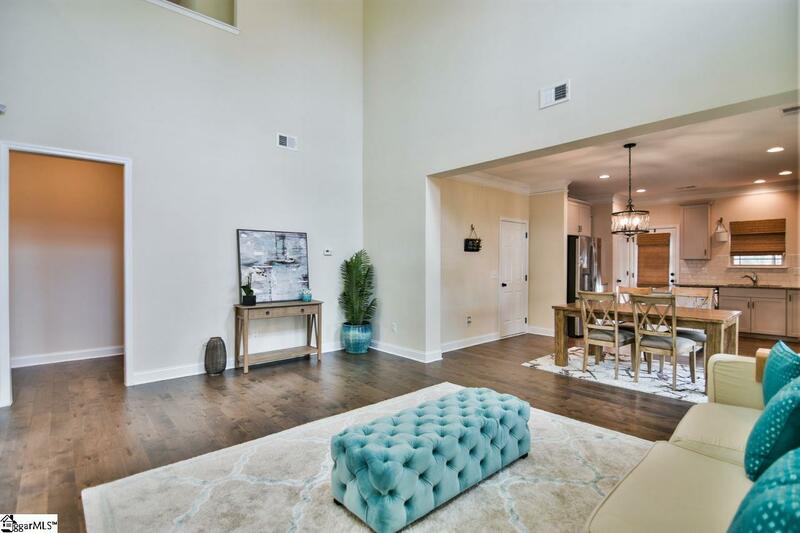 The great room boasts 2 story ceilings and tons of natural light. The kitchen is stunning! It showcases griege painted cabinets and polished granite. The kitchen is spacious with plenty of cabinetry, island, pantry and opens to the dining area and great room. The owners suite features sitting area inset and ensuite with dual sinks, generous soaking tub, separate shower and walk-in closet. Upstairs you'll find two additional generous sized bedrooms, full bath and sprawling loft! 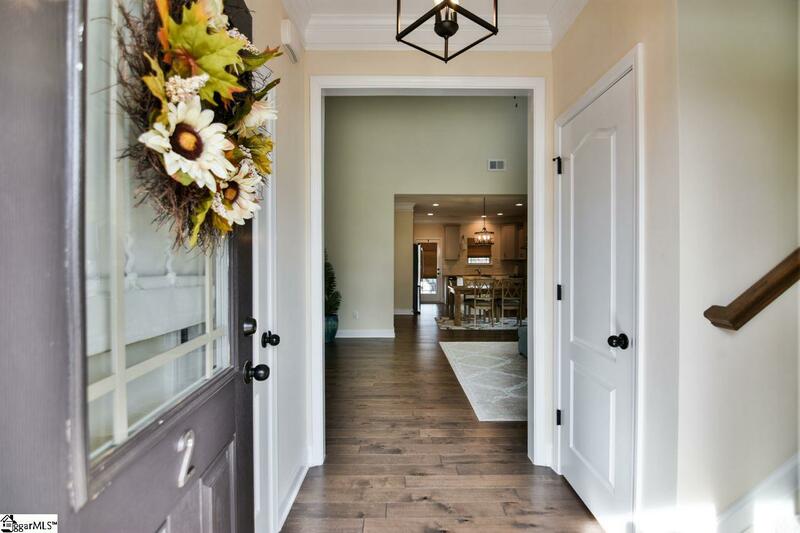 Outside you'll enjoy the rocking chair front porch overlooking the vast common area and Griffin Park's community center or relax on your screened porch! The community feel is like no other. Tree lined streets and quaintness are qualities you don't find every day! 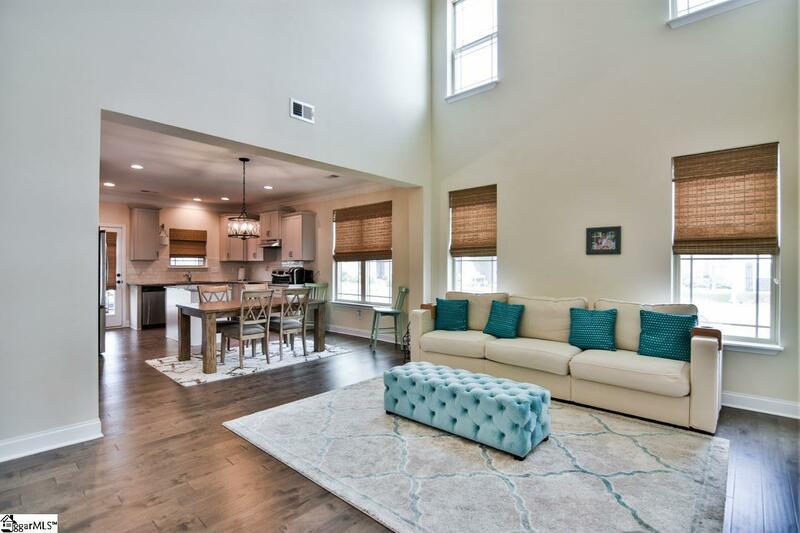 Amazing amenities with walking trails, common areas, pool, community center and the convenient location makes this home truly unlike any other!